Park Shore Country Day Camp is 3 Camps in 1. Choose Your Adventure! Day Camp. Cooking With Stars Camp. Extreme STEAM Science Kids Camp. PLUS: Travel Camp. Sports Track. Performing Arts Track. 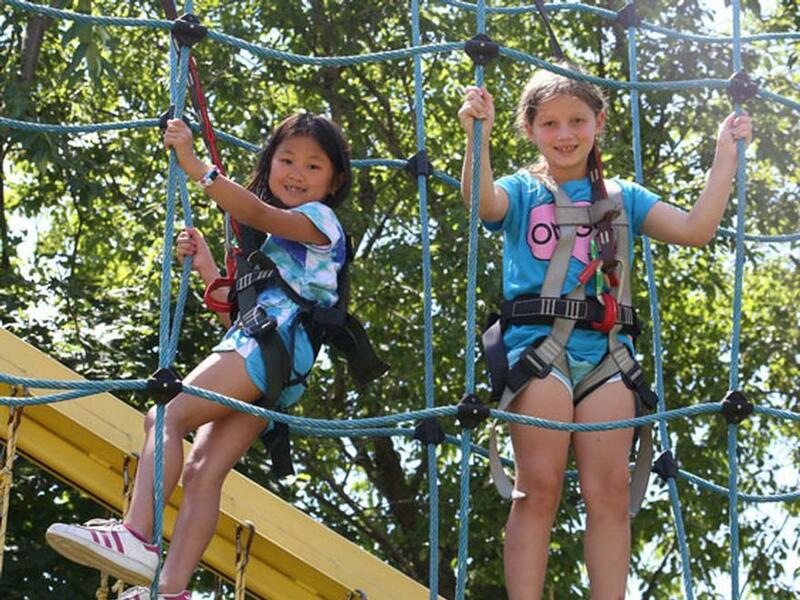 Park Shore is one of the most beautiful summer day camp, science and cooking facilities, situated in Dix Hills on 15 beautiful acres, centrally located in Suffolk County and offers programs for children ages 2 to 14. 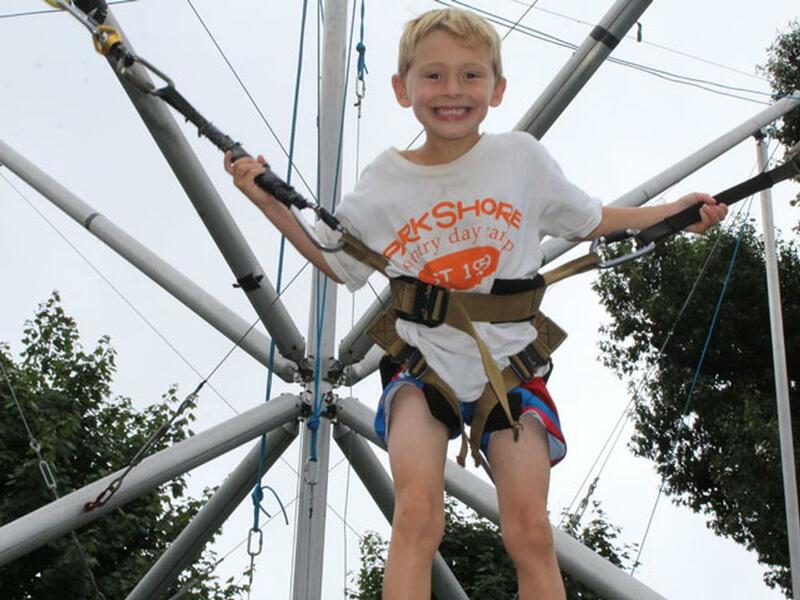 Park Shore offers extensive camp activities and programs for every child, ensuring a great camp experience for all. 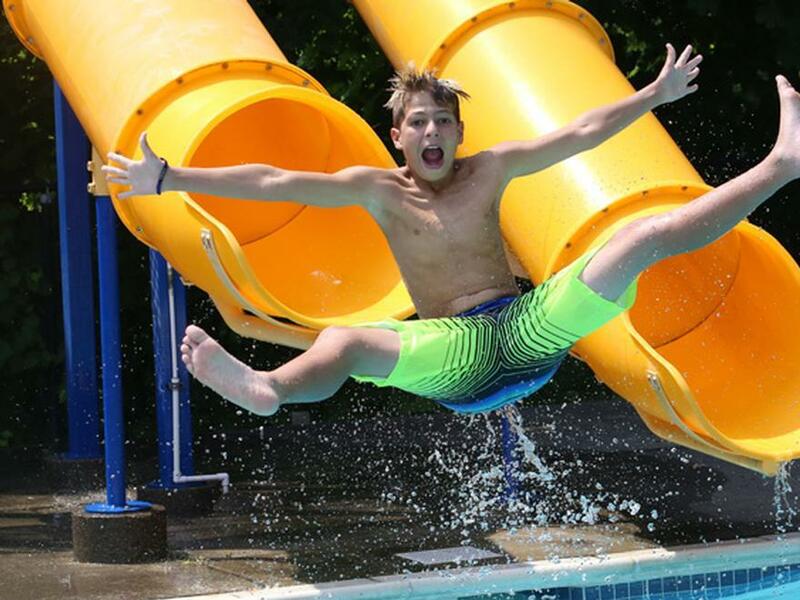 Summer camp activities include high-end athletics, aquatics, Extreme Adventure Program complete with High Ropes Course, Bungee Trampoline, 24 foot Rock Wall and ATV Adventure Course, Arts & Crafts, Performing Arts as well as spectacular Special Events throughout the summer. Park Shore also offers specialty camps: Extreme STEAM Science Kids, Cooking With Stars, Sports Track and Performing Arts Track. Park Shore offers door-to-door transportation, before and after care and hot lunch. Family owned and operated since 1959, three generations of the Budah family have dedicated themselves to providing an amazing camp and school experience for all Park Shore campers, students and staff. Our reputation is built on outrageous service and our dedication to having a specialized staff of professionals who will give our campers and students programs filled with enhanced skill development, innovative programs, modern facilities and individual attention. 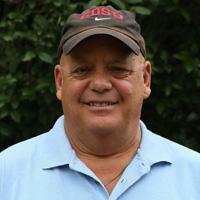 Bob grew up at Park Shore as a camper and focuses all his energy on creating new programs and facilities. Bob was the first camp director to train at Walt Disney World and that experience enabled him to create Disney Dynamics in camping and many of those innovations are still being used today at Park Shore. Bob s love for Park Shore is apparent from his POS Positively Outrageous Service and he is always looking for something new and exciting to energize all the children at Park Shore. Chuck has been at Park Shore his entire life. He grew up as a camper, counselor and director. Needless to say, he has done it all and is involved in all aspects of the running of Park Shore. 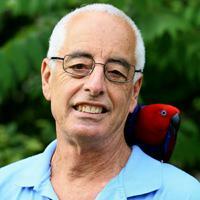 He enjoys helping campers and parents to ensure they have a positive experience while at Park Shore. 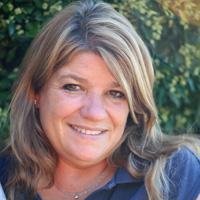 Since 1988, Dianne has held many positions at Park Shore. As Camp Operations Director during the summer and Educational Director during the school year, she has the responsibility of overseeing the daily operations of the camp and school. She plays an integral part in the planning and execution of all programming and curriculum throughout the year as well as overseeing staff members. Dianne says that watching the children from Park Shore grow up and become young adults and then work for her is a highlight of her work experiences. Mike started out as a camper, then a counselor, and then Senior Boys Director. 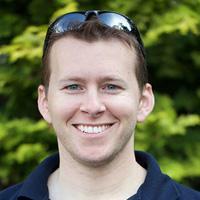 As Associate Director of Operations, Mike is now responsible for daily camp operations. He supervises staff members and assists in the planning of camp events. Communicating with Park Shore families is also an important part of Mike s daily responsibilities. Mike is a high school Social Studies teacher and has a BA in Secondary Education from the University of Miami and a Master s Degree in History from LIU Post. Children experience fun and excitement in a safe and secure environment. Toddlers are supervised and cared for by one of our Preschool teachers and her staff designed to create an atmosphere of warmth, security, discovery, and fun. Everyday they will experience a variety of activities to stimulate and foster developmental growth. 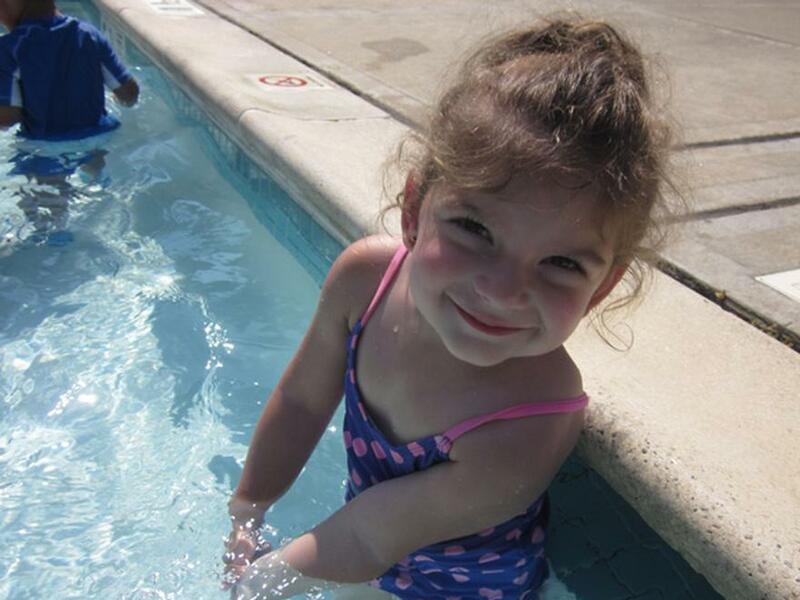 Swimming, Music & Movement, Arts & Crafts, Sports, Baking & Cooking, and Dance are a daily part of our program. Group size is limited and kept small to ensure the safest environment. Choose either three, four or five days. Preschoolers get to experience camp in a smaller, more controlled environment with specially designed areas that only Preschool campers use, (sports facilities, swimming pool, gaga pit, playgrounds, etc.) Our Early Enrichment activity taught by one of our highly qualified teachers, allows our preschoolers to enhance their reading, writing, counting, sorting and cutting skills. Reinforcement of these skills during the summer prepares them for their upcoming school year. Groups are based on their age, grade and gender and led by an adult group leader assisted by college age counselors. 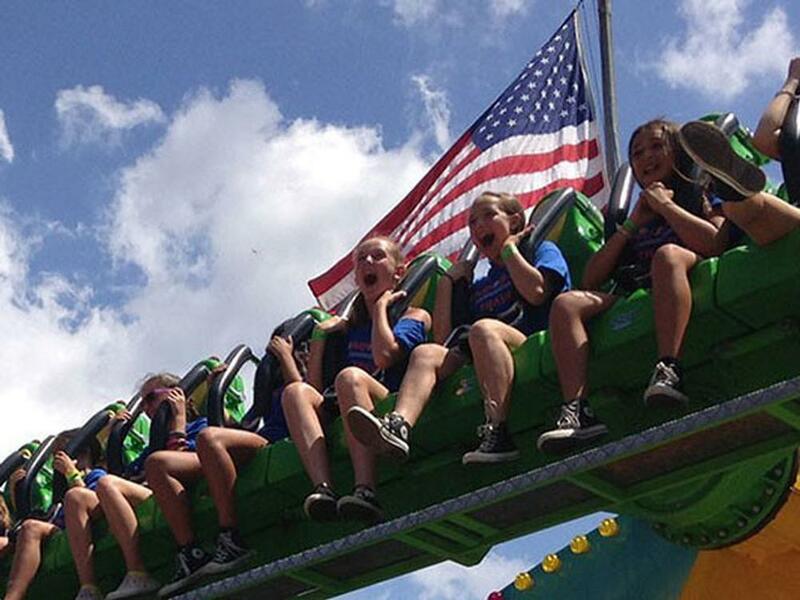 Juniors have the opportunity to utilize all of the facilities, Special Events and activities such as Rock Wall, Sky Trail, and Bungee as well as a more intense athletic program. They will enjoy our amazing Dream Field and professional soccer fields with scoreboards, GaGa complex and Ninja Obstacle Course. Their activity schedule is specially created for their age and will include: aquatics, athletics, specialty activities, cultural arts activities, and so much more. Juniors are led by an adult group leader who is assisted by college age counselors. Campers have the opportunity to utilize all of the facilities and participate in all the Special Events and activities: Rock Wall, Bungee, Sky Trail, Ninja Obstacle Course, ATV s and remote control course, as well as benefit from more intense Athletic and Aquatics Programs led by an adult group leader who is assisted by college age counselors. Senior campers have the thrill of participating in our Club Program where twice a week they are able to choose their favorite activity. On rainy days, campers will enjoy an off campus in-door experience. 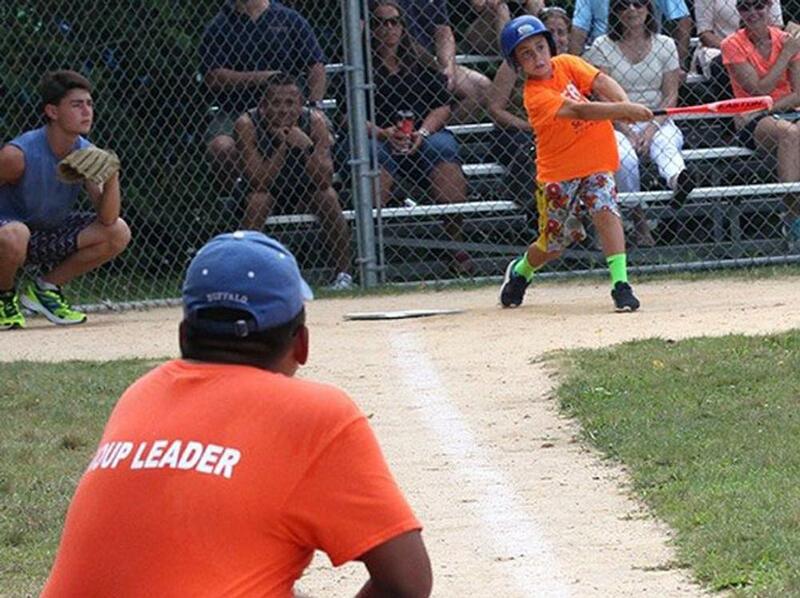 Campers travel under the careful supervision of experienced and mature Directors and Staff. Trips off Long Island are in an air-conditioned coach buses. Super Seniors: (Completing 5th) Three days on grounds and two days traveling to Long Island destinations. Explorers: (Completing 6th grade) Travel off grounds every day with two overnight trips in July and in August. Superteens: (Completing 7th-8th grade) Travel to farther destinations. One 4 day/3 night trip, one 3 day/2 night, and one 2 day/1 night trip are taken in July and in August. Located in Dix Hills on 15 beautiful acres, Park Shore offers programs for ages 2-14. Activities include Athletics, Aquatics, High Ropes Course, Bungee, Rock Wall, Ninja Course, ATVs, Arts & Crafts, Performing Arts and Special Events. Travel Programs are available for Grades 6-9. Our specialty camps include Extreme STEAM Science Kids, Sports Track, and Cooking With Stars. Transportation is available across Suffolk & Nassau Counties. Before/after-care and lunch available. Flexible Scheduling - Choose 2,4, 6 or 8 Weeks, 3-5 days. The Sports Track Summer Camp experience is the ultimate combination of high-end athletic training and traditional camp fun, enabling and inspiring athletes of all levels to rise up to their full potential. The Sports Track Program is for Senior boys and girls who are completing 2nd-5th grade as of June. There is no additional charge for this program. 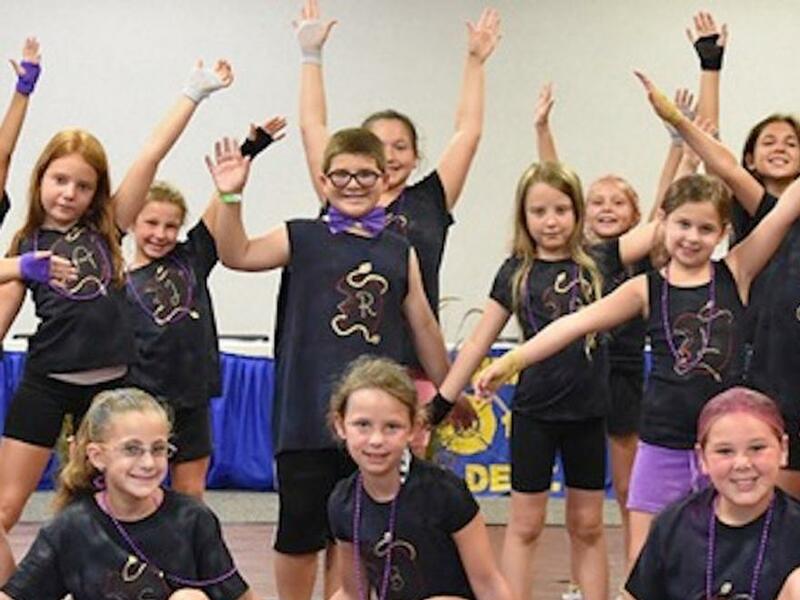 Campers who have an interest in theater arts including dance, voice and acting, have the unique opportunity to experience a theater camp as well. Every camper enrolled in the Park Shore Performing Arts Program will spend one period a day learning the skills they need to become a well-rounded, confident performer and collaborating on a final production that includes acting, singing and dance. This program is for campers who have completed 2nd 4th grade. 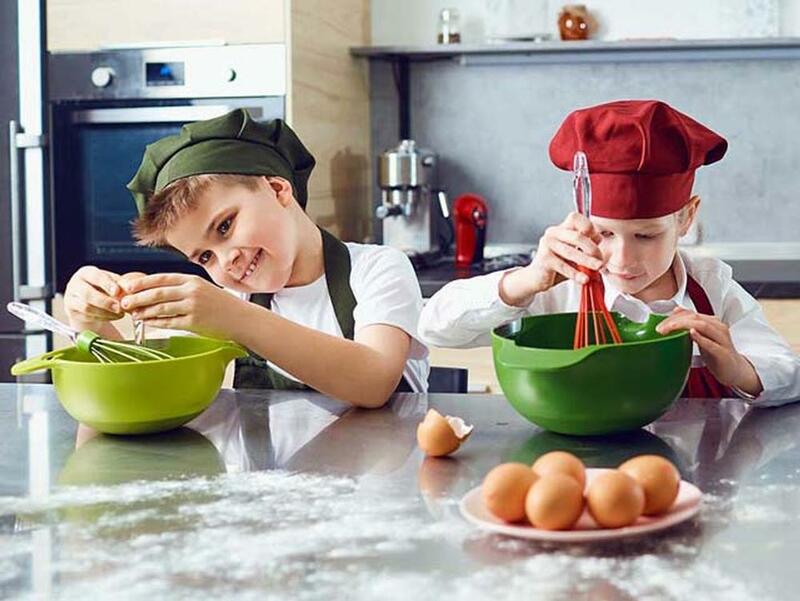 Chef Paula s Cooking With Stars: Ages 6-11 Culinary Camp for Aspiring Chefs For Children Completing Grades 1-7 Is your child an aspiring chef or just LOVES cooking and baking? Foodie kids can join Chef Paula at the Culinary Cottage at Park Shore for an unforgettable and spectacular summer of culinary learning and fun! Learning: mathematics of measuring, food chemistry, teamwork, communication, nutrition, health and tools of the week. Three hour morning program with option to extend their day and experience all of the AMAZING activities Park Shore has to offer. Extreme STEAM Science Kids: Ages 6-14 Science Mixed with Serious Fun For Children Completing Grades 1-9 Does your child LOVE science and technology? 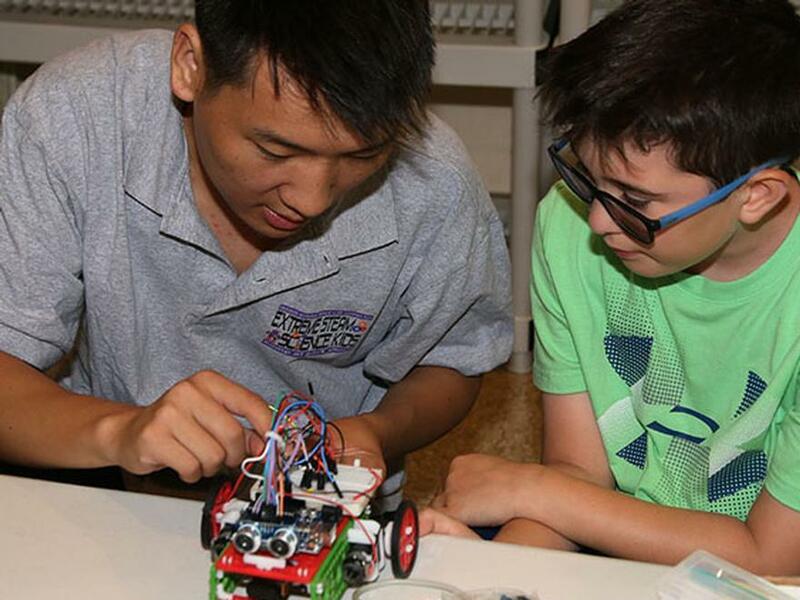 Kids can join our one-of -a -kind educational summer program featuring robotics, mechanical and electrical engineering, coding, science, art and mathematics - all while having fun! Morning programs with option for children completing grades 1-5 to extend their day and experience all of the AMAZING activities Park Shore has to offer. Our Aquatics Program is designed to create confident, safe, capable, and happy swimmers. Three heated pools complete with slides and locker facilities. Our pools are specially designed to accommodate the different ages and abilities of our campers. Our Aquatics Program offers campers the opportunity to progress through the American Red Cross list of swimming skills. Taught by highly trained American Red Cross Swim Instructors and assisted by our group leaders and counselors. 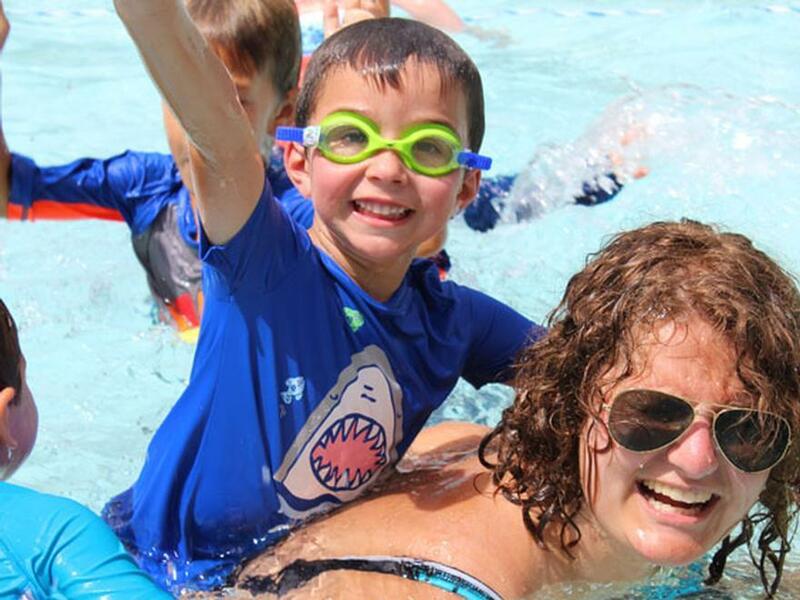 Our campers swim twice each day, which increases their opportunity to learn new skills and become stronger swimmers. Our Athletics Program is a very vital part of every camper s day. All ages develop their skills through a definite planned schedule of athletic activities led by our highly qualified and professional athletic specialists. These skills are improved by providing individual instruction and sports clinics. 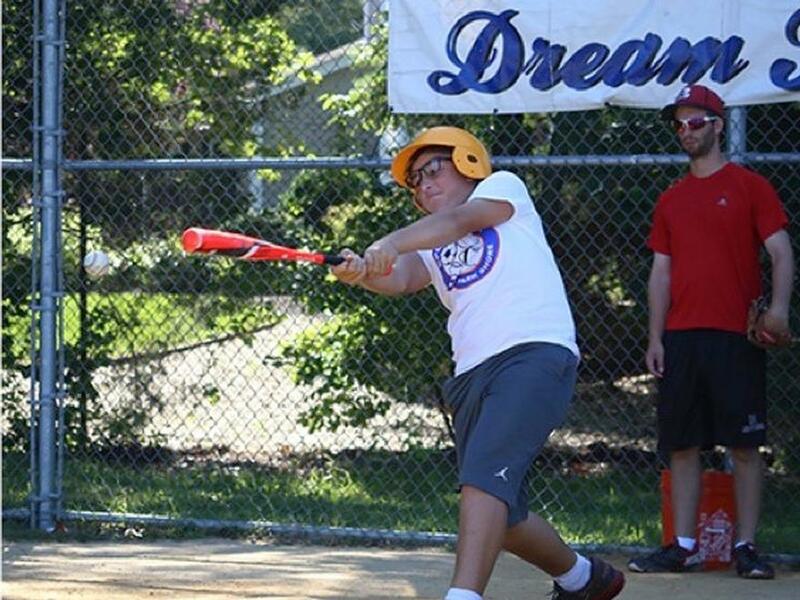 We coordinate our instructional programs with the proper amount of professional coaching and actual team play based on the age and ability of our campers. Our focus is on creating an exciting athletic environment where all of our campers progress to their highest potential. Ready for action-packed adventure EVERY DAY? 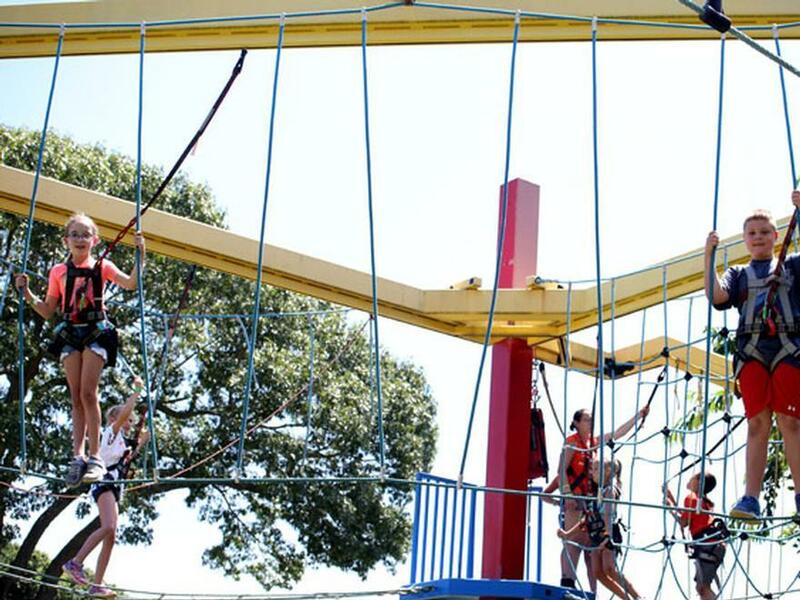 The Extreme Adventure Programs are among the most popular activities Park Shore has to offer. These activities are led by our highly qualified and trained Extreme Specialists. We provide individual instruction based on the age and ability of our campers. 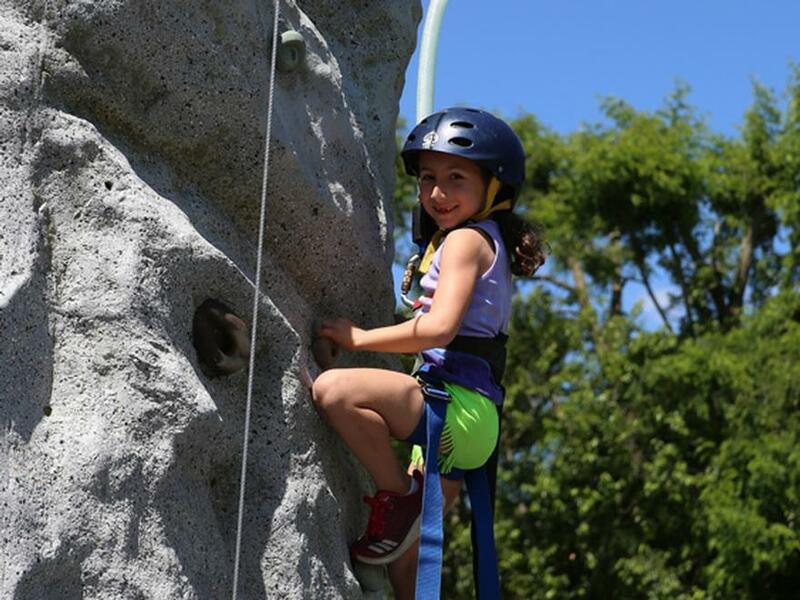 Our focus is on creating an exciting adventure-filled and safe environment where campers build strong self-esteem and confidence while developing new skills. Extreme Adventure activities are: Sky Trail, Bungee, Rock Wall, ATV Challenge Course and Ninja Obstacle Course. Everyday our campers experience a long list of exciting activities led by highly qualified specialists. 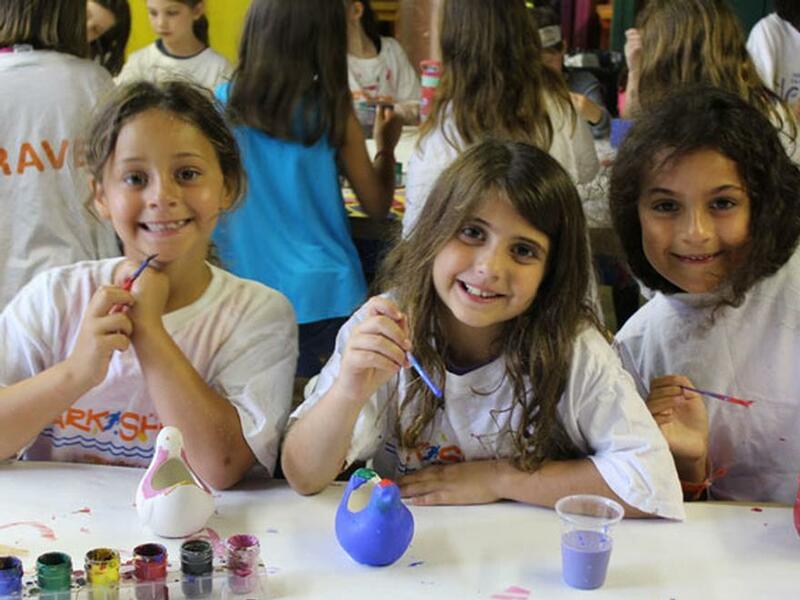 Activities are designed to tap into each camper s sense of adventure and their creative and artistic abilities. Newly updated and expanded programs give campers an opportunity to participate in the latest in camp experiences and technology along with the camp traditions. 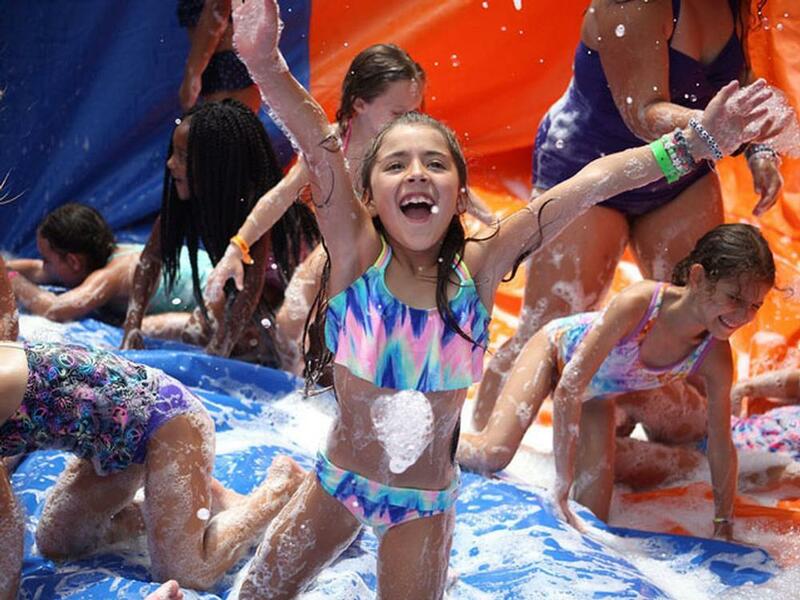 Arts & Crafts, Baking & Cooking, Remote Control Cars, Boats & Rock Crawlers, Performing Arts, Dance/Hip Hop, Cheerleading, Zumba, Aqua, Zumba, Foam Pit, Preschool & Kindergarten Enrichment, Maker Space-Lego Room, Sprayground, Camper Car Wash.
With a long list of exciting and thrilling events, our campers get the most spectacular time. We accomplish this by combining our regular schedule with our Themed Special Events each week. Our campers and staff participate in all of the fun and excitement that is generated with the different events that take place. Park Shore has 3 Mascots, over 300 costumes, new Chuck Wagon Train, Fun Bus, 26 high 60 long Water Slide, four Slip-n-Slides, Foam Pit and many bounce rides to add to the excitement.